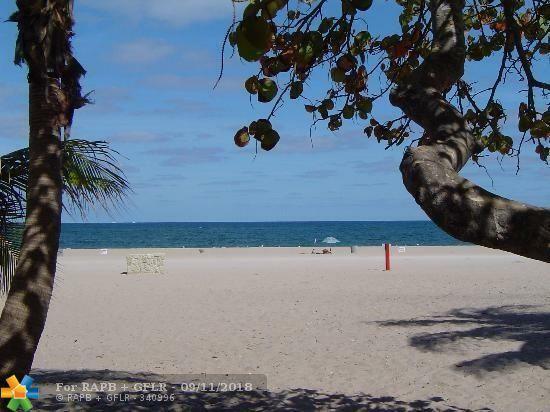 Welcome to Pompano Beach, one of the best beach communities in South Florida! 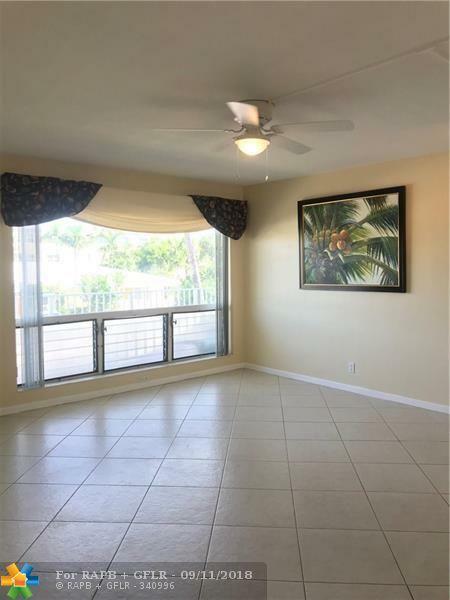 Bright and airy 1/1 one block off the ocean, second floor in a cute, boutique building. 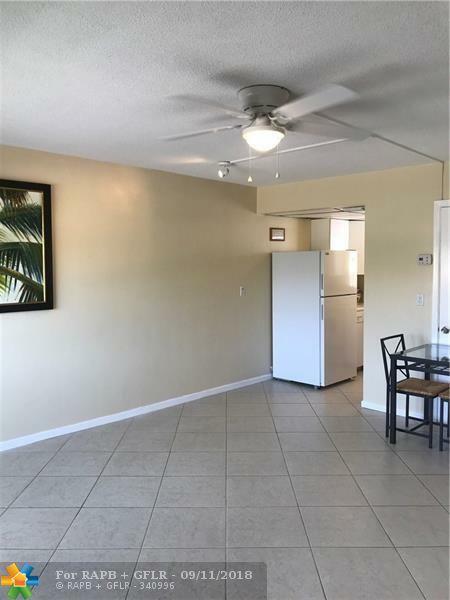 Tiled throughout and laundry on site, no pets. 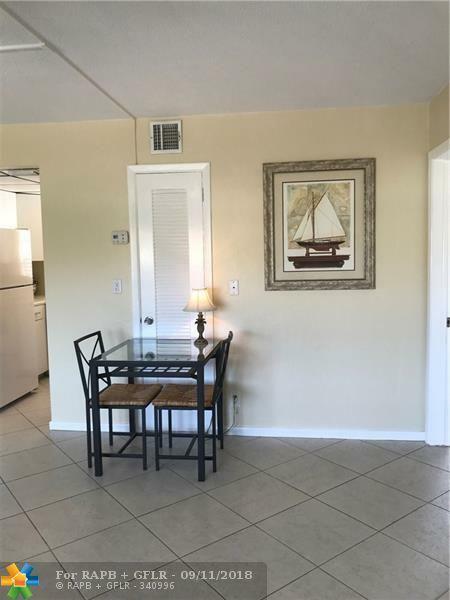 Great closet and storage space, the apartment has all you need to enjoy a peaceful lifestyle right by the sand. First, last and security required for move in, credit and criminal background check apply. Water, sewer, trash included.